The ace shuttler of India PV Sindhu encountered illegitimate behaviour by staff member of low-cost airline IndiGo. After this incident, the airline gave its official statement related to the issue saying that the staff member was only doing his duty as the player was carrying an oversized bag. 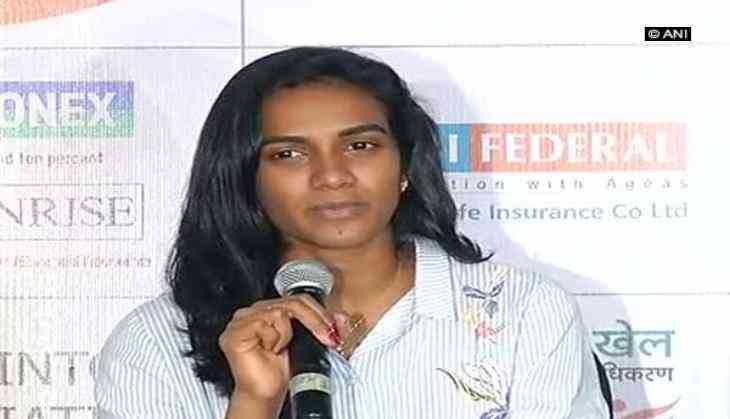 Recently, Rio Olympic silver medalist Sindhu crashed out of French Open super series after losing to Akane Yamaguchi. Japan's Yamaguchi defeated Sindhu 21-14, 21-09 and significantly, it took her 37 minutes to beat Sindhu.